A PRICE & WARRANTY MATCH GUARANTEE! With over 35 years of experience, Lifetime gives you options to fit any project design, purpose or budget. We rise above an industry filled with unethical and lackluster performers and let our work speak for itself. Our mission of building customer relationships for a Lifetime allows us to do what’s right from the moment we meet you. We strive to show you precision and care that is built to last a Lifetime. Our reviews proof this is one of our highest core values. Lifetime works throughout the St. Louis metro area, offering residential, multi-family and commercial service. Recommended directly by the nations best insurers, we offer top-notch service and guidance for your claim and restoration processes. A St. Louis Company. 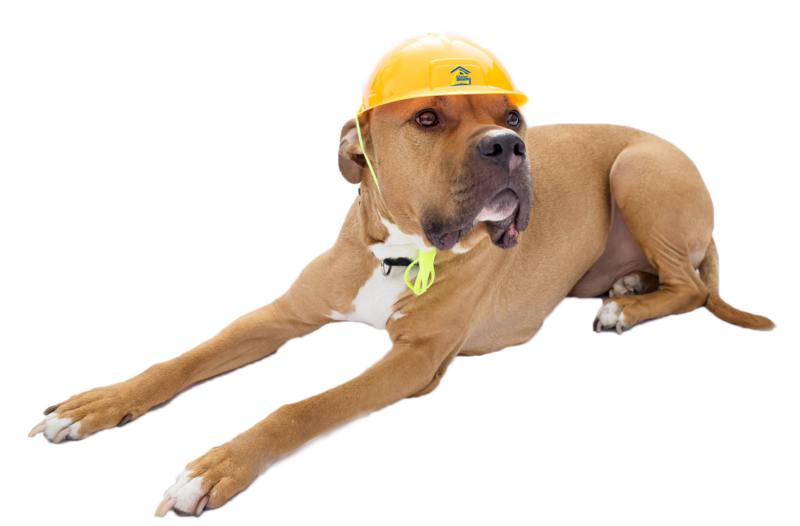 Local crews & average 1-day roofing installation! 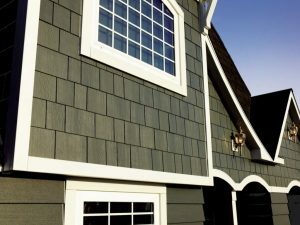 Lifetime Roofing and Renovation installs a variety of siding types which not only protect your home and family from the elements, they add value and curb appeal to your home. 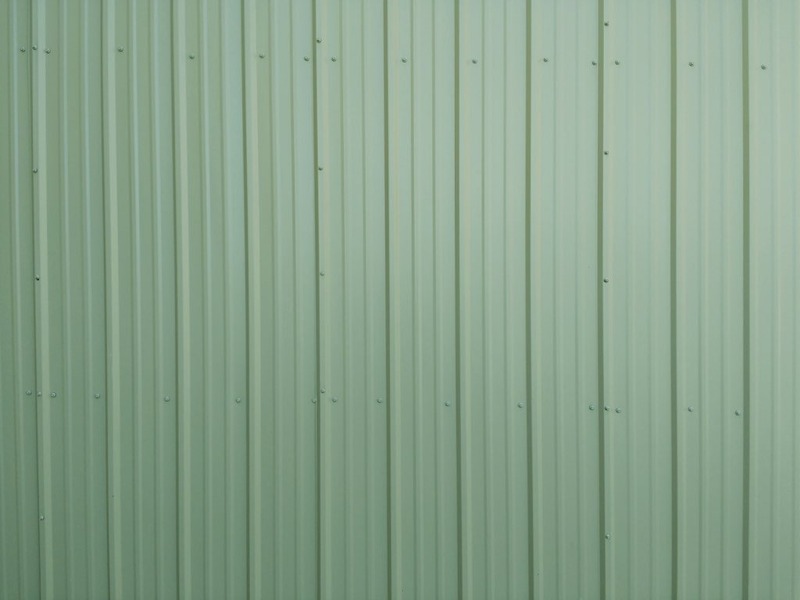 When it comes to siding manufacturers, we trust a variety of siding companies to provide us with the best siding materials in the industry. 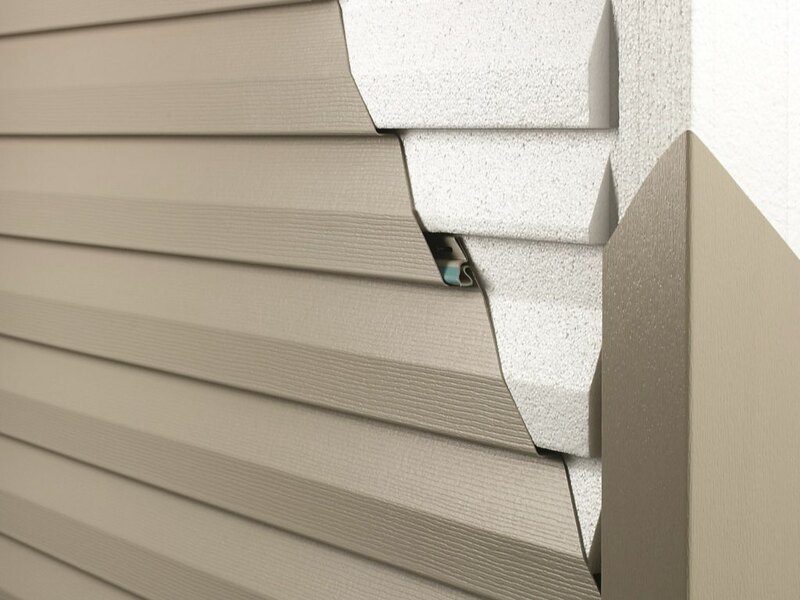 Our core goal is to help you choose the right siding and make sure it is everything you want. At Lifetime Roofing & Renovation, we specialize in installing James Hardie siding in St. Louis. 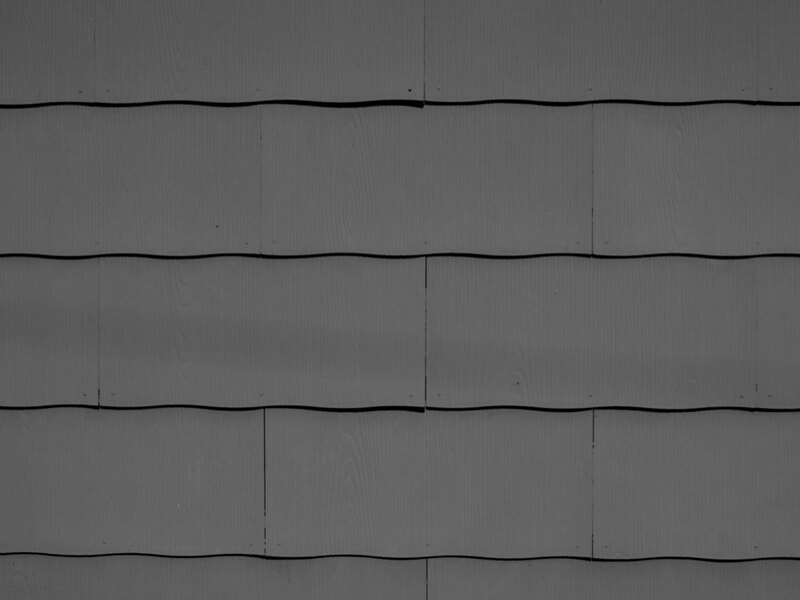 James Hardie Siding, sometimes called HardiPlank, is the leading brand of fiber cement siding. 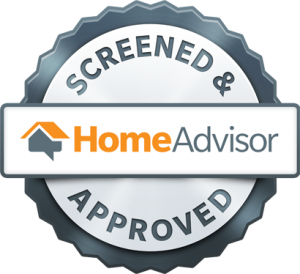 We are a certified Elite Preferred Contractor for James Hardie, that means we are qualified and trained by James Hardie to provide our customers with the highest standards of installation. 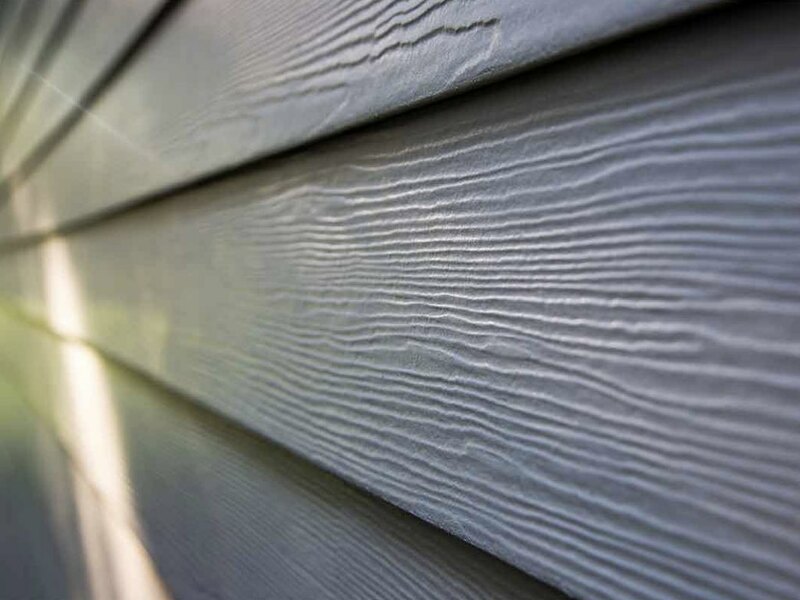 Fiber-cement siding is a perfect blend of wood pulp, fly ash, and Portland cement. 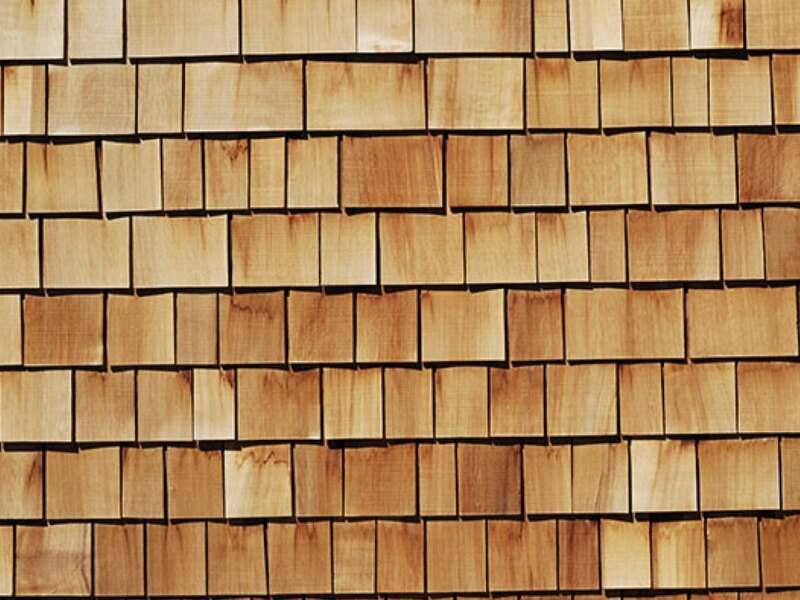 This mixture makes for a practically indestructible siding product. Hardie Board siding is an excellent choice for St. Louis homes with our constantly changing seasons from hot and humid to wet and freezing. 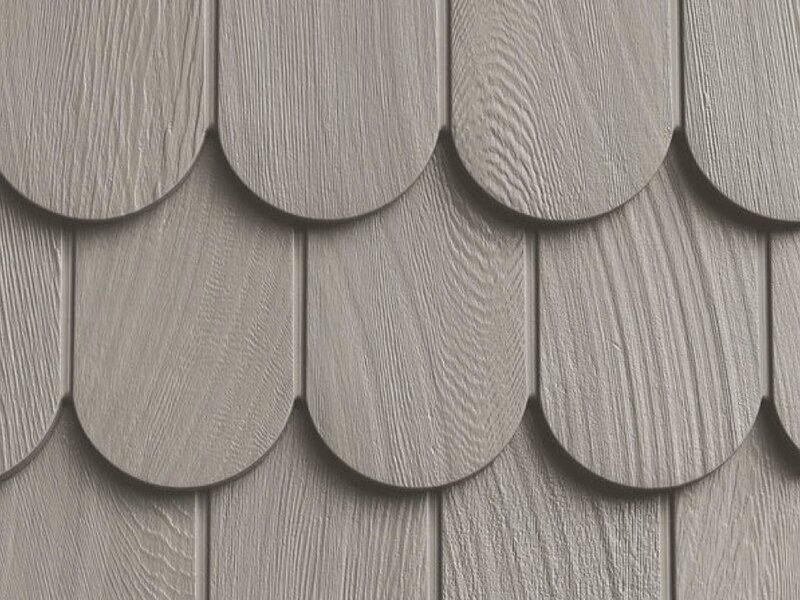 Fiber-cement siding provides both beauty and long-lasting performance for your home. Ethical. Fantastic. Local. These are just 3 of many amazing words that I can say about Matt Zielinski and Lifetime Roofing. And when he says LIFETIME he means he wants to be your go-to exterior company and why he goes above and beyond for his clients! I have used several “roofing” companies in my real estate career and have gotten burned by many of them. When Matt says a time he will be there… he is there! He has saved my client’s $1000 of dollars by repairing roofs rather than replacing them according to some unethical bid from another company just trying to make as much money as they can. His roofs come with a guarantee and my customers rave about his work and professionalism. Matt and Lifetime are a must for your exterior needs! I will be referring him forever! Wonderful company to work with.. 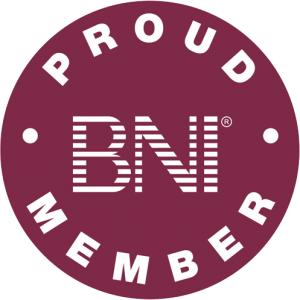 Very trustworthy, dependable and goes out of their way to help work with the insurance company. Amazing work by an honest contractor. Highly recommended. If you’re not considering having your roof done or any exterior renovation by the team at Lifetime, let me ask you something… what’s wrong with you? What can’t you appreciate greatness? There is no team better. 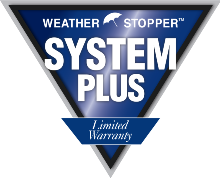 They’re made up of ex insurance adjusters who know the insurance game and make sure getting your roof fixed is going to be as painless and easy as possible. They’re the best. You don’t have to believe me, as long as you’re comfortable being wrong.